Schools out..............for summer. | A.B.E. Remodeling, INC.
By now I believe all schools have let out sessions for the summer season. So parents -stay calm - and find things for your children to do. Things that don't cost a bunch. So here's the question, do you like your children home for summer or would you prefer full year school days. It's just a question to ponder. 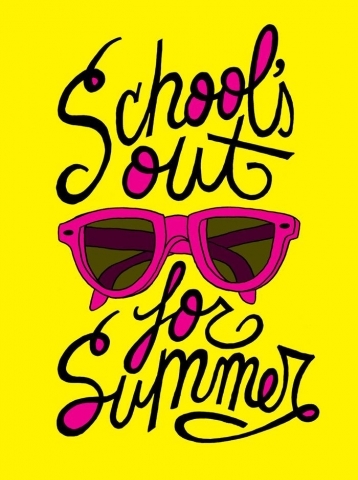 Our message is short in lengh today.... Just wishing you all - - parents and children out of school to have a nice summer break. You all know that fall will be here in just a bit. Make your summer special. Children, it would be great if you (of age) could help out a neighbor... like they say pay it forward...do good for others. H a p p y S u m m e r F o l k s. Play safe.